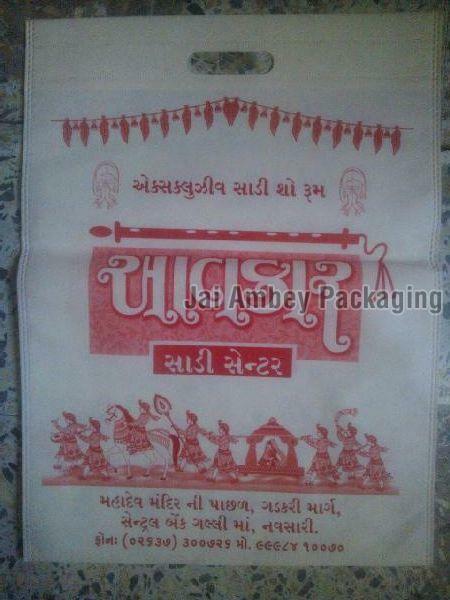 Our Non Woven D Cut Bags are sturdy in structure and have long working life. We use superior-grade packaging as barrier protection for our products against dust, moisture, mechanical damages and logistical jostling. Our products packaging is premium. Wholesale as well as retail consignments of the goods can be undertaken by us with ease. In addition, we promise to make as per schedule delivery.